Do you like Cyclewars.io? Share it with your friends. Cyclewars.io is another great multiplayer game from the popular .io games series. 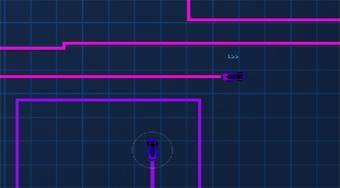 In this game, your task is to ride a motorcycle around the playing area, create a neon line and create your territory with it. Try not to hit the other players 'lines, and try to conclude your other players' lines to hit them.